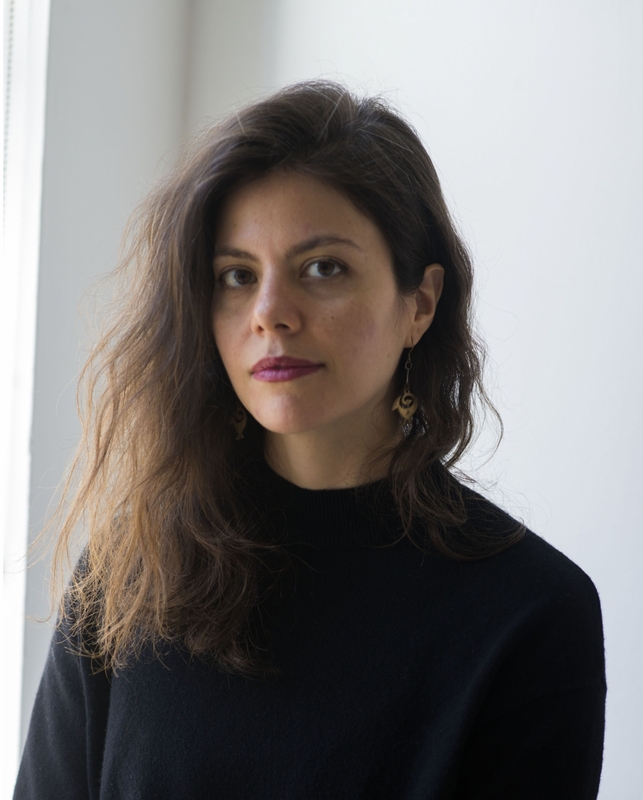 Join Locust Projects and ArtCenter/South Florida for a conversation with Ruba Katrib, curator at MoMA PS1, former curator at New York’s SculptureCenter, and associate curator at Museum of Contemporary Art North Miami. Katrib has curated solo exhibitions with Fernando Palma Rodríguez, Kelly Akashi, Aki Sasamoto and Araya Rasdjarmrearnsook among many others, and group exhibitions “74 million million million tons,” “The Eccentrics,” “Puddle, pothole, portal,” and “A Disagreeable Object.” She co-founded the residency and exhibition space Threewalls in Chicago and has also held positions at the Renaissance Society and the Center for Curatorial Studies at Bard College, where she currently serves on the Graduate Committee. She was a research advisor for the 2018 Carnegie International, and a member of the Advisory Board for Recess, a nonprofit artist residency and exhibition space in New York. She received a curatorial fellowship from the Andy Warhol Foundation for the Visual Arts to research artist-run educational platforms throughout Latin America. Katrib regularly lectures and participates in panels and writes for catalogues and periodicals including Art in America, Artforum, Kaleidoscope, Parkett and Mousse.